If you're looking for a competitive rate for professional carpet cleaners in Pascoe Vale 3044, then you came to the right place! We have a team of dedicated, experienced staff on hand - ready and waiting to come to your rescue, with an extensive range of carpet cleaning services. 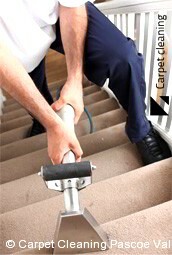 Every one of our carpet cleaners in Pascoe Vale is conducted to perfection. Our team of cleaners all boast an extensive training, in addition to many years of industry experience. On top of that, our access to state-of-the-art cleaning tools and technologies allows us to treat even the most difficult and hard-to-shift dirt and stains! Contact us now - on 03 8672 2770. Our team of friendly staff will be able to answer any questions you have about our services, or assist you to make a booking - and our lines are open 24/7. You'll even be able to get a free, no-obligation quote for carpet cleaners in Pascoe Vale over the phone! 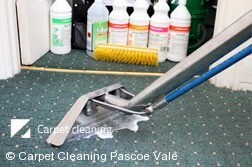 Alternatively, you can also use our online form to request a quote on Pascoe Vale carpet cleaning right this minute.